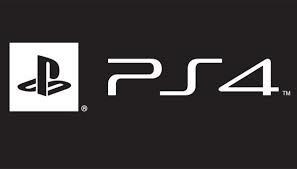 Sony's PlayStation 4--the next generation of gaming--is launching this holiday season. In the months leading up to release, game after game will be revealed. Sequels. New IPs. Creative indie projects. Bombastic blockbusters. Some of these games will be launch titles. Others won't see the light of day until 2014, or later. As November draws closer and closer, we'll constantly update this list as details break. So stay tuned. And get excited. These games will define a new era in PlayStation history.